Retrofit Ltd. was established in August 2001 by two electrical engineers with great experience working with CNC machine tools. 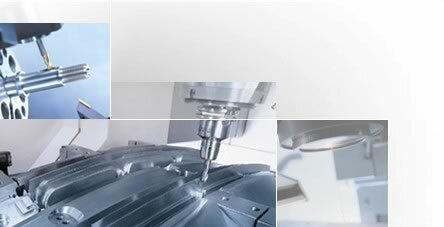 The main field of work is electrical engineering regarding CNC machine tools (especially for milling, turning and grinding machines) and automation process. - Fitting new encoders, sensors, touch probes, operator panels etc. After this, retrofit machine is ready for full exploitation. We grant 12 months guarantee for our services.